As a real estate investor, you know that flipping foreclosed properties can be an incredibly lucrative investment. However, you also know that when people are facing imminent foreclosure, they often take their frustrations or apathy out on the property. It’s not uncommon to discover foreclosed homes full of trash, clutter, and other hazards. Sometimes, the mess is so extensive that it seems impossible that you can ever get to the point of a profitable renovation. If you have purchased a foreclosed home and have discovered a hoarding nightmare inside, you know that you need a comprehensive cleanout before you can begin renovations. Clutter & Hoarding Pros is a professional property clean out service that helps remediate trashed out homes so that they are safe and ready for you to work on. 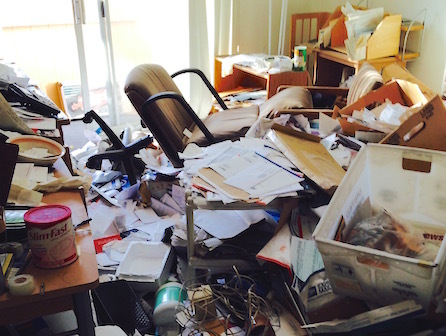 What sets Clutter & Hoarding Pros apart from a simple junk removal service is our qualifications and approach. First, we are experienced with all levels of hoarding, so we can handle toxic or biohazardous situations safely and competently. We work in even the most disturbing conditions, and our experience and completed projects show our skill. Second, we are more meticulous in our approach because you may find salvageable items of value in the home that you can either sell for profit, or donate for tax benefits. By the time we complete foreclosure cleanouts, properties are livable or completely safe and ready for your team to renovate. Additionally, our team values discretion. We know that your flipped property’s sales potential can be diminished by rumor and innuendo. We work in unmarked vehicles, and if desired, our team wears plain clothes with no logos or identifying information. 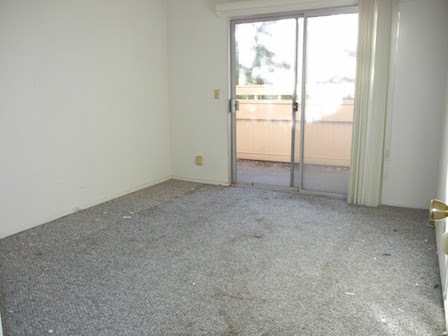 We know that you don’t want an evicted home cleanout to be a public spectacle, and we tailor our approach to avoid just that. If you are tackling a foreclosed property renovation and have discovered an overwhelming mess inside, contact us for a consultation at 844-662-5888. With our remediation experts, you can get back on track and well on your way to a successful flip.